***Click the Virtual Tour tab to view property website that includes photo-infused floor plans, over 60 photos and more*** Welcome to "the Ranch" at Heritage Pointe. 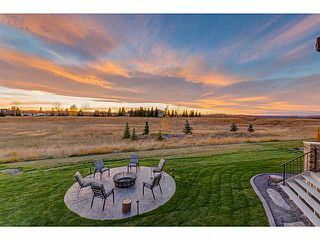 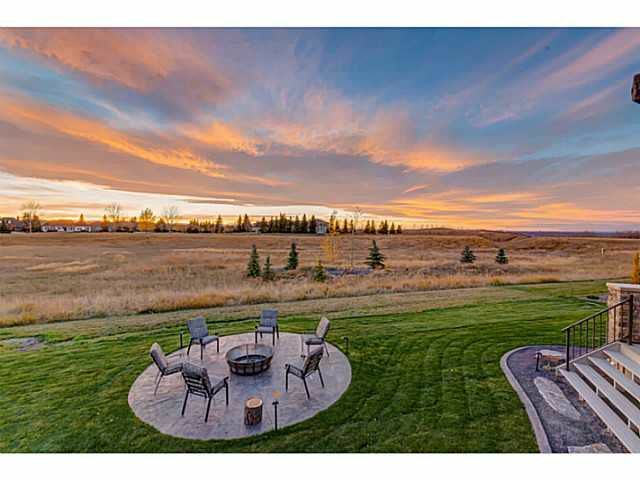 Absolutely one of the best lot locations in this exclusive development with unbelievable views and private country-like setting. 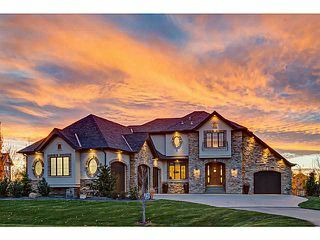 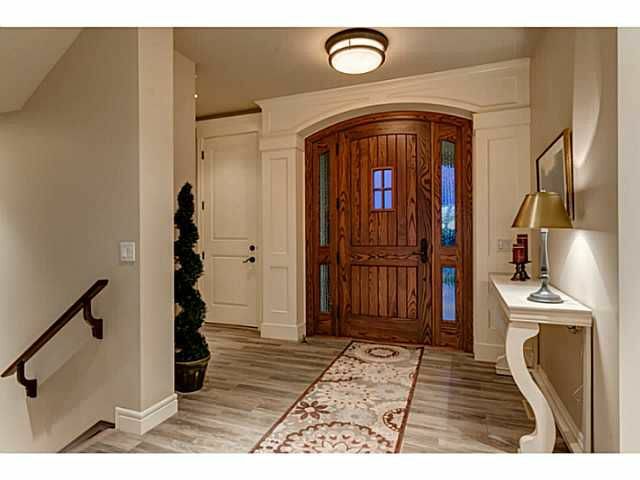 Extensive blended stone and brick work give this beautiful home a distinct French Country look and breathtaking curb appeal. 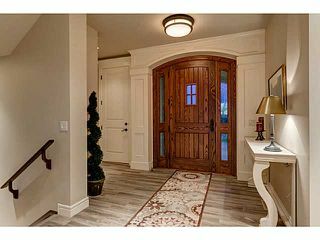 Inside is as stunning as it is functional with a great layout that has all the right choices. 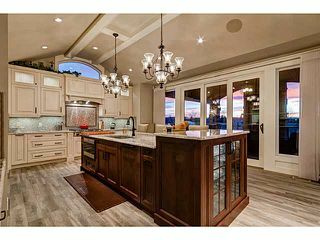 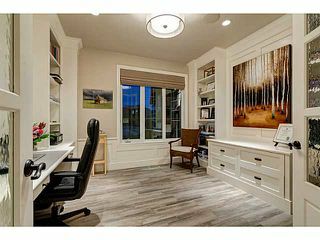 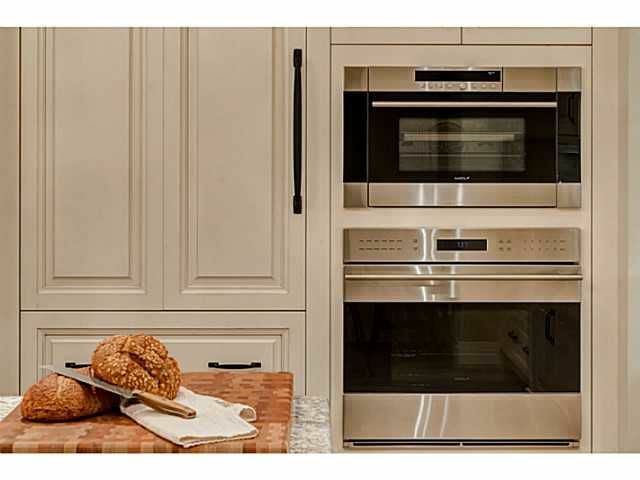 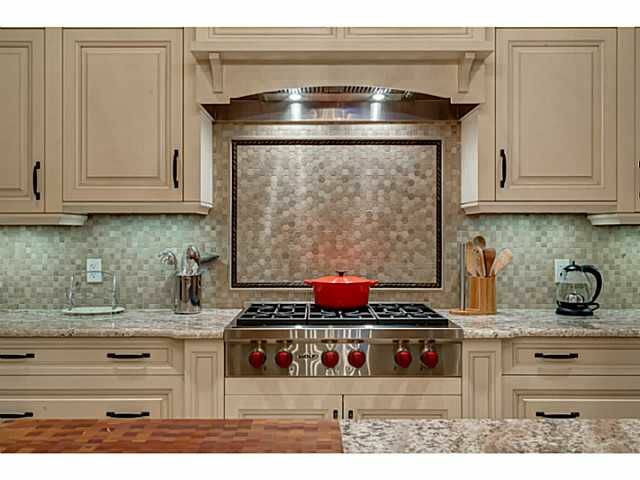 Huge gourmet kitchen with many custom touches and nothing but the best in appliances. 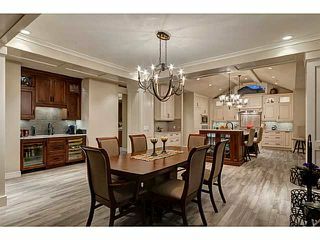 Large dining/living room is open and ideal for entertaining. 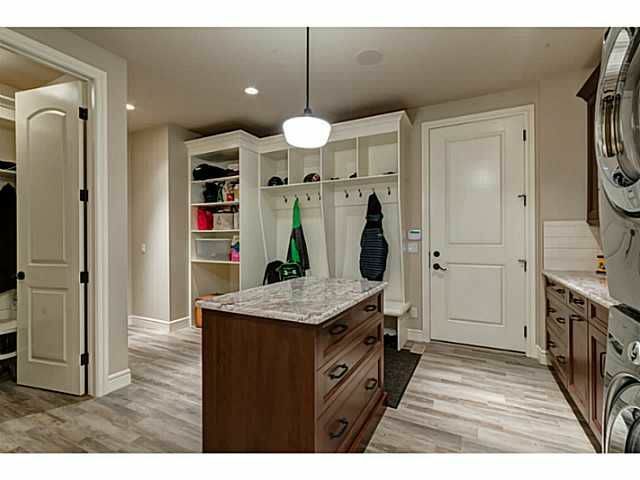 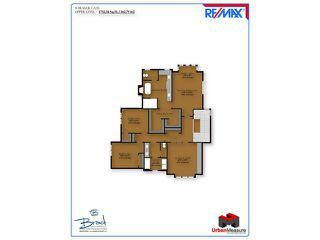 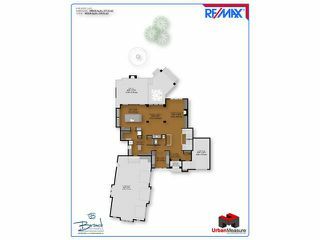 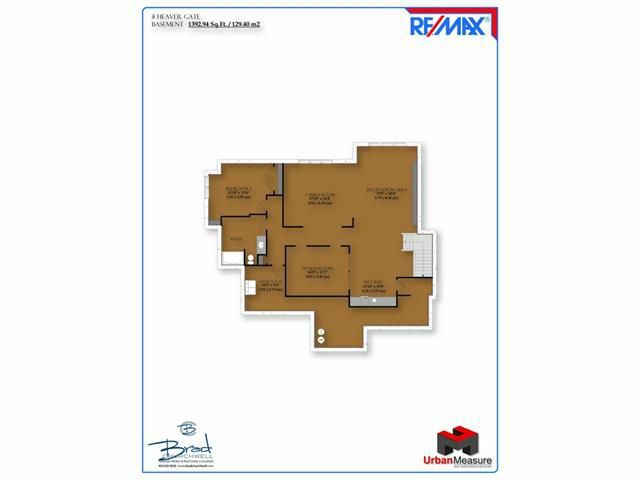 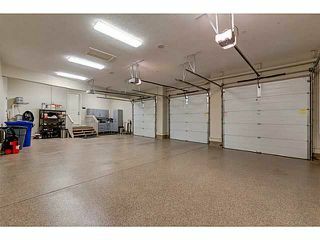 Triple heated garage off the mudroom and additional single garage. 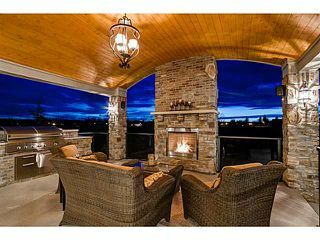 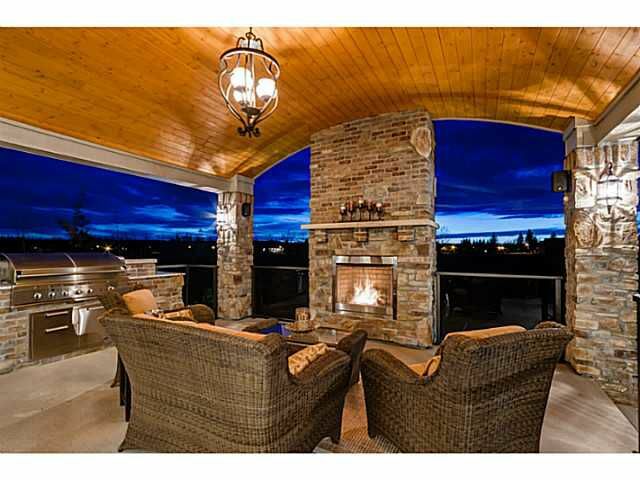 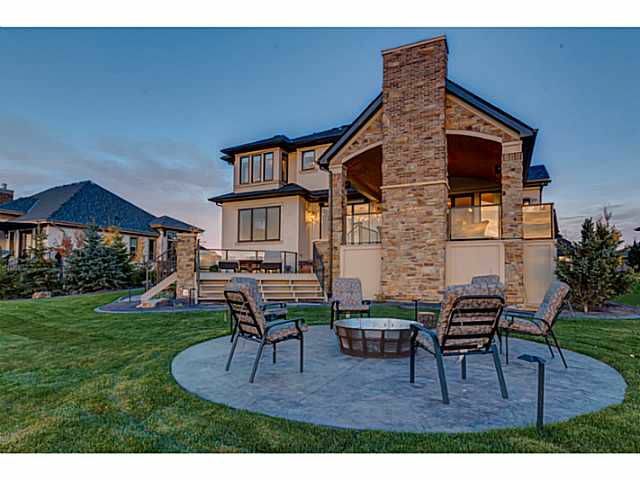 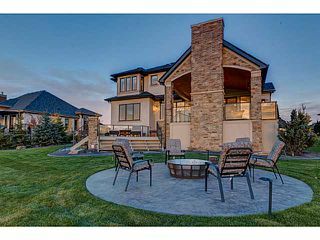 The outdoor living space is complete with a built-in BBQ and stone faced fireplace. 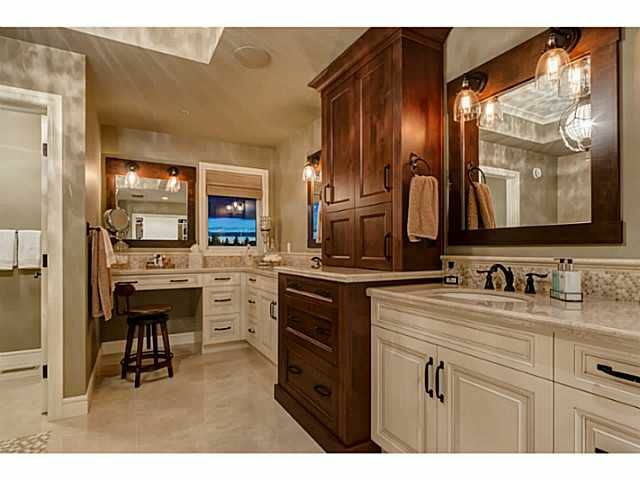 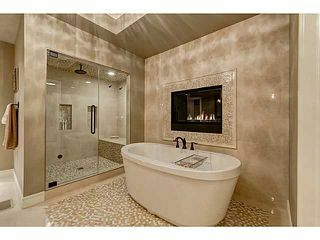 The Master Suite is highlighted by an amazing Master Spa that will surely impress. 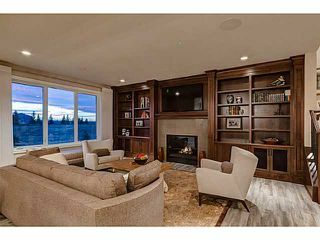 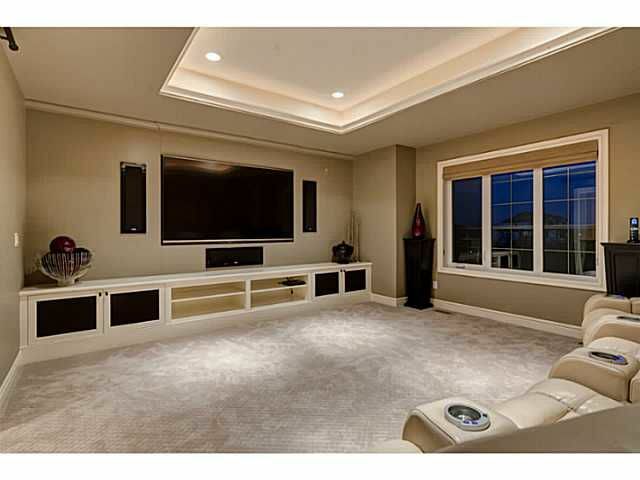 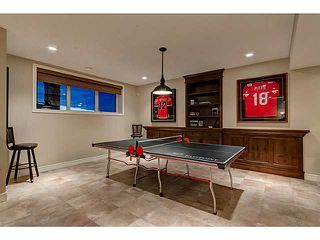 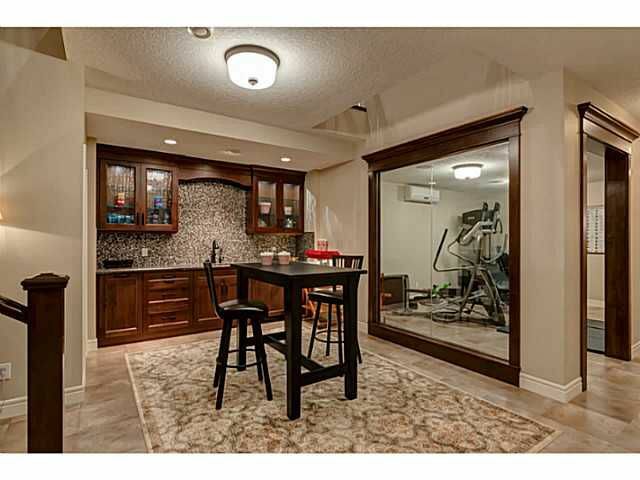 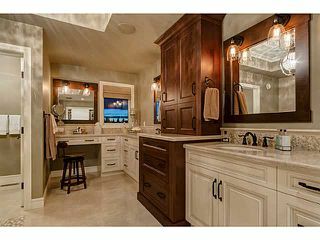 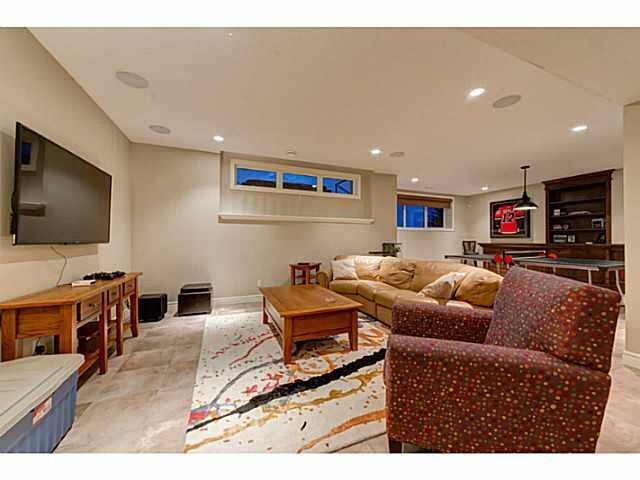 Home Theatre, fitness room, wet bar and full automation are a few more highlights. 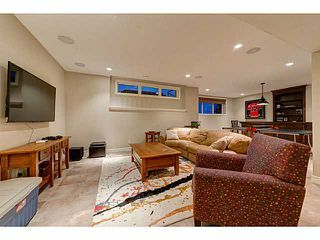 So much more to mention...must be seen!